The Samsung Galaxy Note with its huge 5.3-inch screen seems less of an abnormality nowadays with larger screens quickly becoming the mainstream, but back when it launched it was hugely weird to hold such a gigantic device and still refer to it as a smartphone. Well, phablet if you wish. 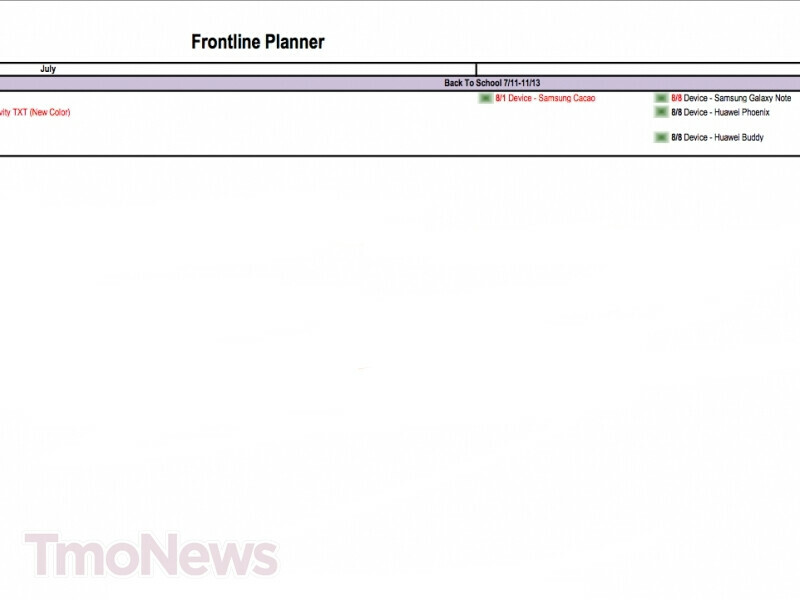 Either way, news is that evidence is mounting that T-Mobile is getting the Samsung Galaxy Note and the exact release date has been set for August 8th, later than the July launch we previously heard about. We’ve already seen renders of the device with T-Mobile branding on the top front side and the four capacitive navigational buttons typical for pre-ICS devices. Now, this might spell the bad news about the Note arriving on the now terribly dated Gingerbread. We’ll keep our fingers crossed T-Mo and Samsung work out the details and the device actually launches with ICS on it. Really? By then what's the point? The phone would have been out nearly 9 months, and if rumors are correct the second gen Note will be out within another month or two. that is wayyyyy too late. this bad boy might go the way of the Skyrocket HD if Samsung has their way. I thought I saw a LONG while back that the mobile version would come with ics pre installed and screen shots to prove it Also, could this be a galaxy note 2? It does look just like the current note but it makes no sense for samsung to launch an out dated device? Getting the SGS3 when I get my next pay check. Sorry T-Mobile, you took too long. NOOOOOOOOOOOOOOOooooooooooooooooooo!!!!!!!!!!!!!!!​!!!!!!!!!!!! I want the ICS source!!!!!! the update will probably come before this. Kal Drooby July 26, 2012 at 12:17 am Samsung Note for T-Mobile USA will be released Aug 8, 2012. However I would wait for Samsung Note 2 as it is a far superior improved Note with carrying the LTE technology as well as the quad chip and better camera resolution, Is it worth the wait ? It all depends how fast you want the speed for the internet. Finally T-Mobile is catching up !!!! 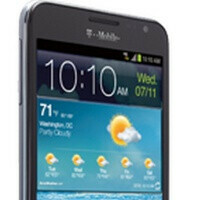 The Samsung Note 2, theGalaxy SIII and hopefully the iphone 5 will give T-Mobile the lead in phones and rates and should leap to 1st place. Go T-Mobile. Its about time !! !